Hi Friends, I just wanted to quickly tell you about the newest thing happening at Pandamonium Publishing House! I’ve started a weekly newsletter titled The Panda Post and I hope that you’ll enjoy it. It offers new books, general information about what’s happening in the publishing and book industry, trends, events and more. Here it is…Enjoy! Halloween is my favourite day of the year and in our house, we go all out! We decorate the inside and outside, we dress up, never buy enough candy and are always on the hunt for the coolest/cutest costumes for ourselves and for our cats. 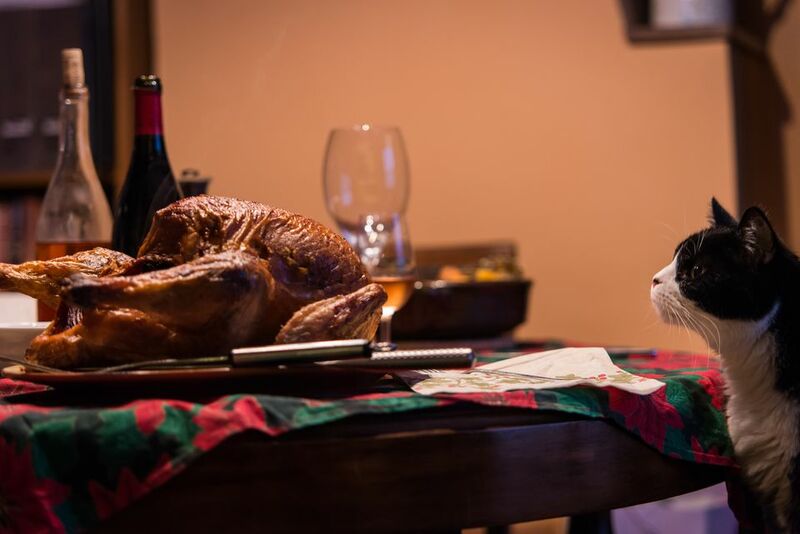 With all of the excitement and let’s face it chaos, that surrounds this time of year it’s easy to get distracted when it comes to caring for your pet. Here are a few tips to keep your feline friend safe this Halloween. Give Your Pet a Safe Haven. If you live in a busy neighbourhood that is full of kids, it’s a given that your doorbell will be working hard on Halloween night. It would be so easy for kitty to sneak out the door while you’re handing out treats to ghosts and goblins, plus cats can become easily startled by kids wearing masks and costumes. To prevent this and to give yourself piece-of-mind, prepare a special place for your cat that will be away from all of the commotion. I usually usher Simba and Sebastien into the spare bedroom with a few favourite treats and toys on Halloween night. I also make sure to give them plenty of fresh water and I check on them frequently. Pick the Right Costume. 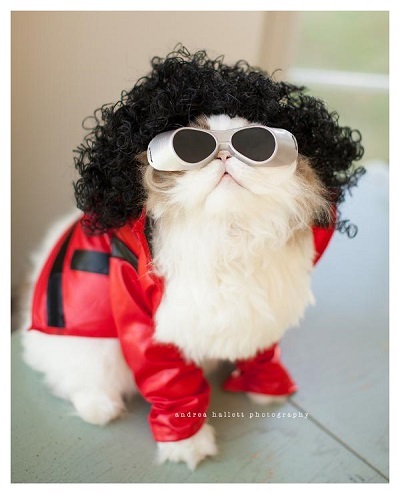 If you happen to dress your cat up on Halloween there are a few things to be mindful of. Pick a costume that is comfortable for your cat. This means that they can move freely and will not overheat in their outfit. Be mindful of any decorative items that could be consumed by your cat and that might pose a choking hazard. Be sure to pick a costume that is non-toxic. Don’t subject your kitty to wearing his costume the entire night. As an added tip, I make sure that my cats are only wearing their costume when they are supervised. This way, I know that they are safe and comfortable. We usually take a couple of pictures and then I take the costumes off of them. Keep Kitty Away From Human Treats. Cats are curious creatures and they have a penchant for getting their nose into everything. Whether you’re throwing a killer Halloween party or handing out candy to kids, be sure to keep kitty away from the goodies. 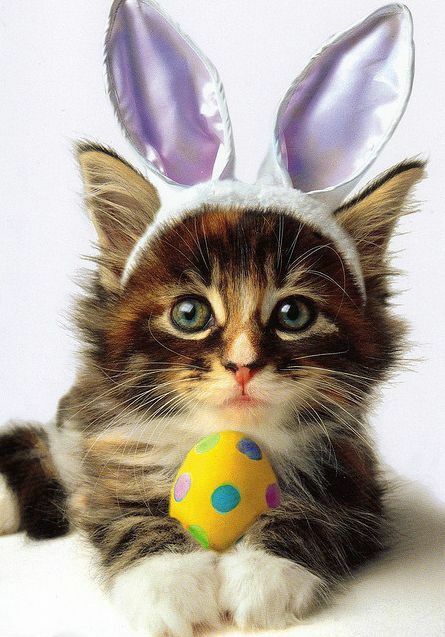 Chocolate is toxic to cats and even a small amount can cause seizures, muscle tremors and vomiting. Large doses of chocolate can be fatal. Give your cat his own treats that night and only 1 or 2. This way you can all enjoy a safe and happy Halloween.